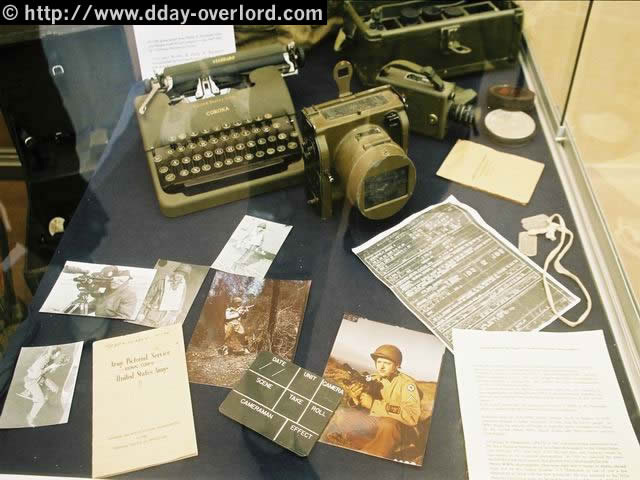 This page presents the calendar of the different exhibitions dedicated to the Battle of Normandy and organized on the occasion of the 75th anniversary of the Normandy landings and the Battle of Normandy in 2019. You want to add an event to this calendar: click here. – Exhibition “They’re landing” on 1200 m² presenting exceptional pieces, never shown to the public and subject to a traveling exhibition in France. Information: +33 (0)6 37 56 65 88 – ilsdebarquent@outlook.fr. 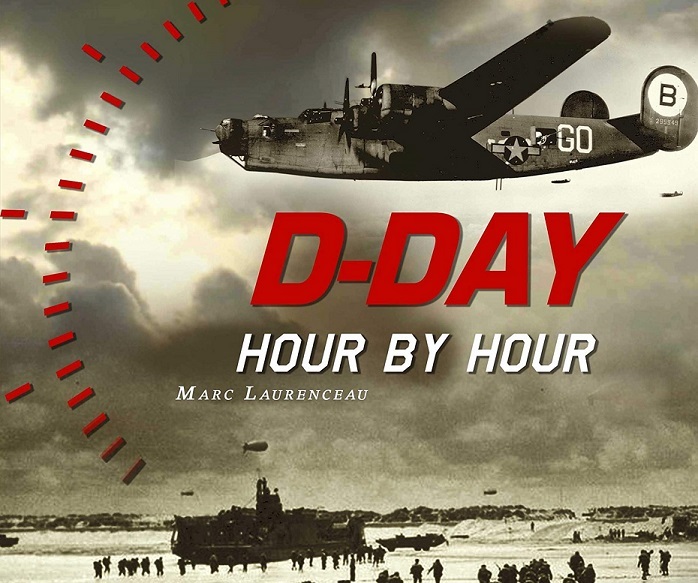 – Photo exhibition “Shooting The Longest Day movie” and pictures of the Normandy landing. Information: +33 (0)2 33 04 60 19. – Large format photo exhibition by Arnaud Guérin on the theme “The D-Day sites today”. Information: +33 (0)2 31 51 28 28 – info@bayeux-tourism.com. 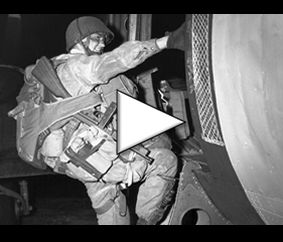 – 03:00 pm: temporary exhibition dedicated to American Rangers, at the town hall. 2:30 pm and 4:30 pm: at the dirigible hangar, guided tours with a lecturer to relive the battle of Ecausseville, on the American, German and French sides. Reservations: +33 (0)2 33 08 56 02. Exhibition “The objects tell the 39-45 war” illustrating the daily lives of civilians and soldiers during the Second World War. Rates: full price 4 €; reduced price € 2.50; free under 26; free on Wednesdays. Information: +33 (0)2 33 20 14 12 – musees@cherbourg.fr. Temporary exhibition of a dental office of the Army Dental Corps in 1944. Information: +33 (0)2 31 22 58 58 – america.goldbeach@sfr.fr. From 10 am to 12 pm and from 2 pm to 6 pm: exhibition on the divers having worked on the dismantling of the wrecks of the ships stranded during the operations of landing of June 6th, 1944 in Normandy. Information: +33 (0)6 81 73 63 51 – jean-louis.lebas0689@orange.fr. Exhibition (photographs, posters, documents, books, sound archives) about the men of the BBC. Information: +33 (0)2 31 22 35 43 – mairieasnelles@wanadoo.fr. Photographic exhibition directed by Olivier Mériel on the transformations of the historical sites of Gold Beach. Information: +33 (0)2 85 29 35 16 – animationversurmer@gmail.com. From 11:00 am to 04:00 pm: gathering of World War II Jeeps near the casino of Luc-sur-Mer, 20 Rue Guynemer, 14530 Luc-sur-Mer. – Exhibition of military vehicles on the Lofi esplanade, organized by Riva Auto Retro in partnership with the Hillman site. From 10:00 am to 12:00 pm: exhibition of military vehicles, 6th of June place. – 10:00 am – 08:00 pm: reconstruction of an American field hospital on its historical site, exhibition of military equipment of the time, purse militaria. Fireworks on Saturday, June 15 near the camp at 11:00 pm. Exhibition of documents representing Asnelles from 1940 to 1960 (press articles, photographs, posters, various documents).